Chicago has been lots of fun. To start with I had a day off (second one this summer, to be honest that's more then I was expecting) and spent over 14 hours away from Sorlandet. That's the longest I've been away from the ship since July 1 and it was a really nice break. 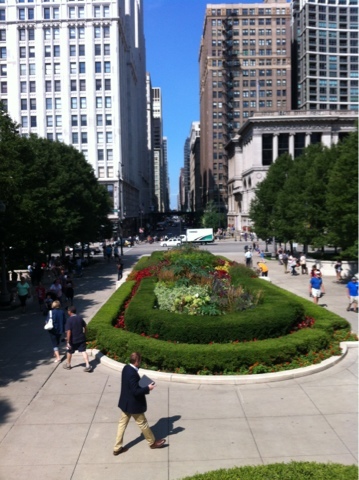 I made the most of my time off and saw a lot of the city in a short time. The art gallery here is fantastic and I enjoyed the impressionism collections as well as the special exhibit, Impressionism, Fashion and Modernity. 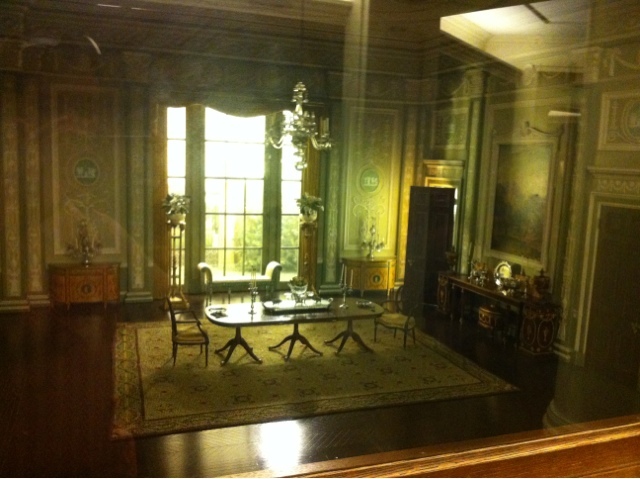 The other highlight was the Thorne Miniature Rooms. 68 rooms done to scale with historical accuracy. They would be amazing in full size and were so much more incredible in mini. Across from the gallery there was a nice surprise - Pret a Manger! My favourite UK sandwich store. 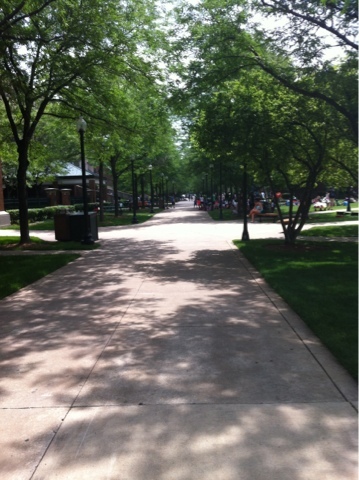 We picked up lunch there and ate in the park. 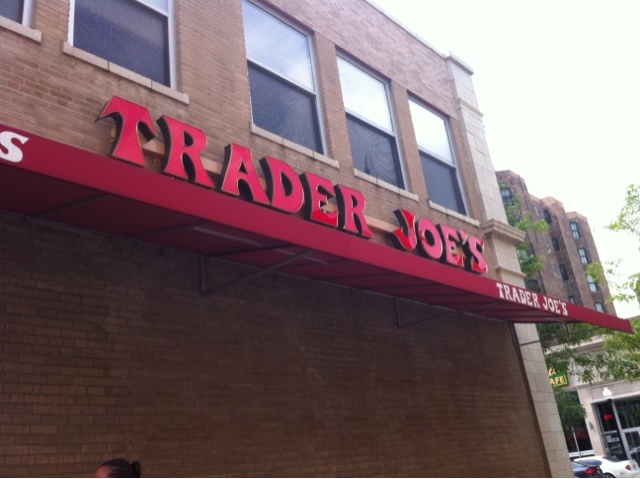 I walked up and down the main shopping streets, Mighigan Ave and State St and also made my way to a store I've been wanting to visit for a while: Trader Joe's! Yup, a grocery store was on my tourist to do list. 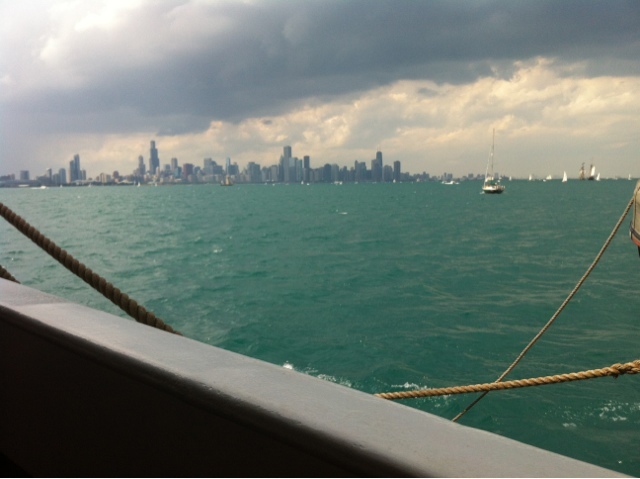 The tall ships crew got free passes to the Shedd Aquarium which was great as normal entry is usually $35! We also got to skip the line which would have saved over an hour. 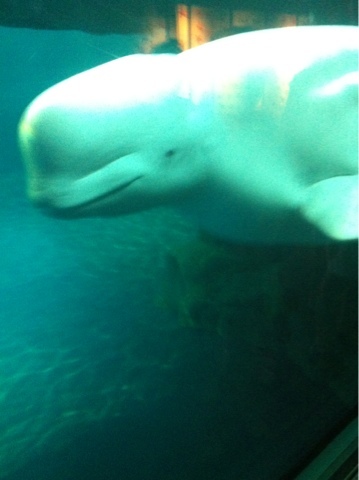 I went right for the large animals: belugas, sea otters, dolphins and pengiuns. 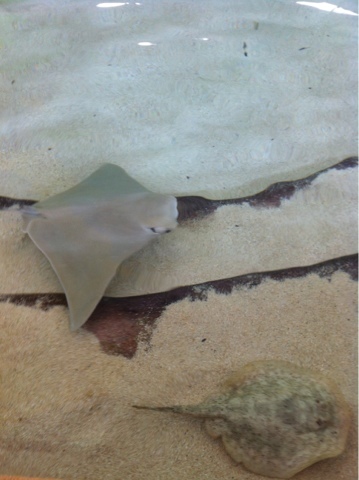 I also hit up the sting ray touch pool, sometimes I just can't supress my inner child! Another crew perk was free architecture river cruises. Yay! There is such a variety of architecture here, it was interesting to hear more about it althougn I couldn't absorb information nearly as fast as the guide could recite it! 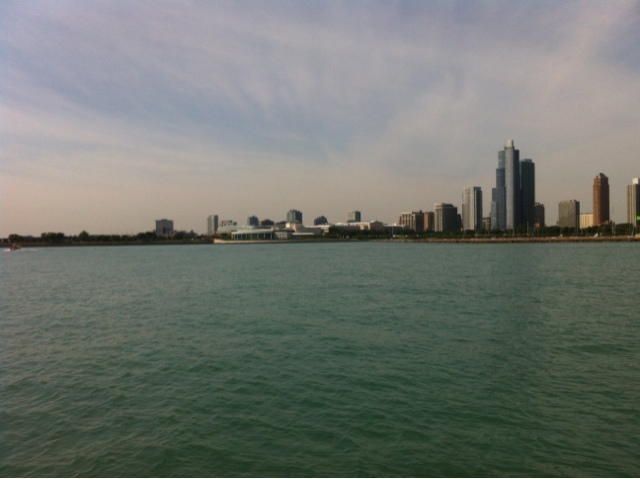 I did my run on the last day, along the waterfront. I went by two beaches and at the end of my run I jumped in for a swim. So nice!! Not the cleanest water ever but no scarier then Guelph Lake in August. 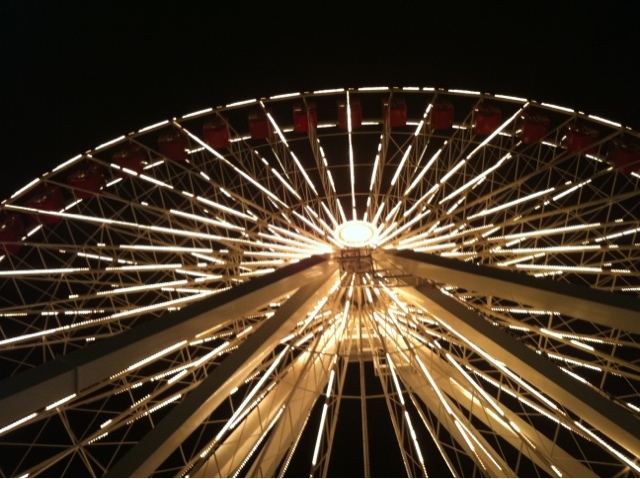 The ship was docked at Navy Pier, Chicago's bigget tourist attraction. Lots of people, lots of tourist stuff. I didn't spend much time checking it out. A lot of volunteers and some procrew ended their journey in Chicago so it's been a bit of a sad time saying goodbye. One more leg with trainees, one more festival and then a quiet sail to Collingwood.